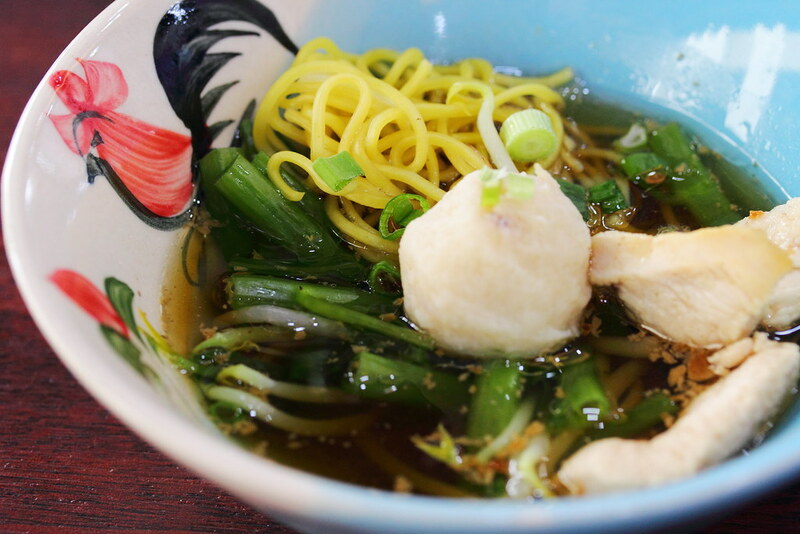 Many Thai Boat Noodles eateries have sprung up across Singapore this year. Loylum Thai Boat Noodles is the latest entry in the local F&B scene located at Sam Leong Road, just a street behind Kitchener Road. In fact Loylum is a brand in Thailand since 1952, with around 20 outlets in Thailand. Loylum has worked with a local partner to bring the authentic taste to Singapore. At Loylum, the ordering comes in 3 simple steps. First you select to have Beef, Chicken, Pork or Vegetarian. 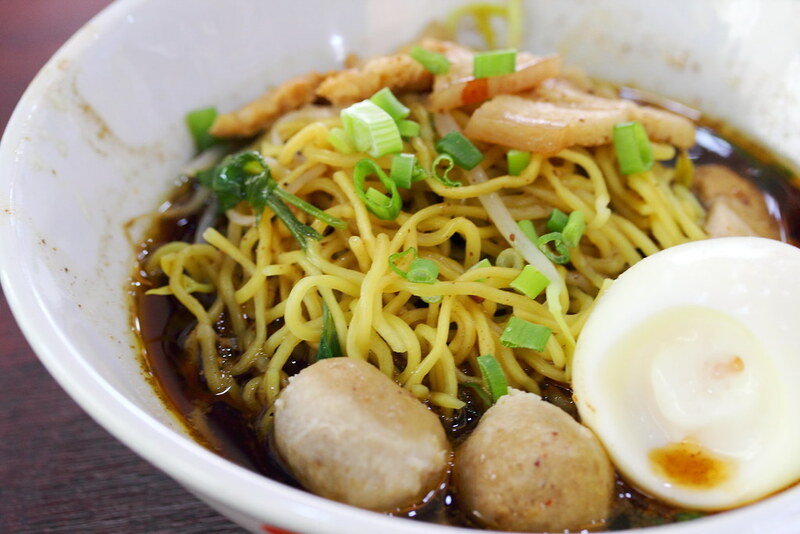 Second the type of noodles (Mee Hoon, Egg Noodle, Thick Kway Teow, Thin Kway Teow). Lastly the size of the bowl. Either $2 or $5. 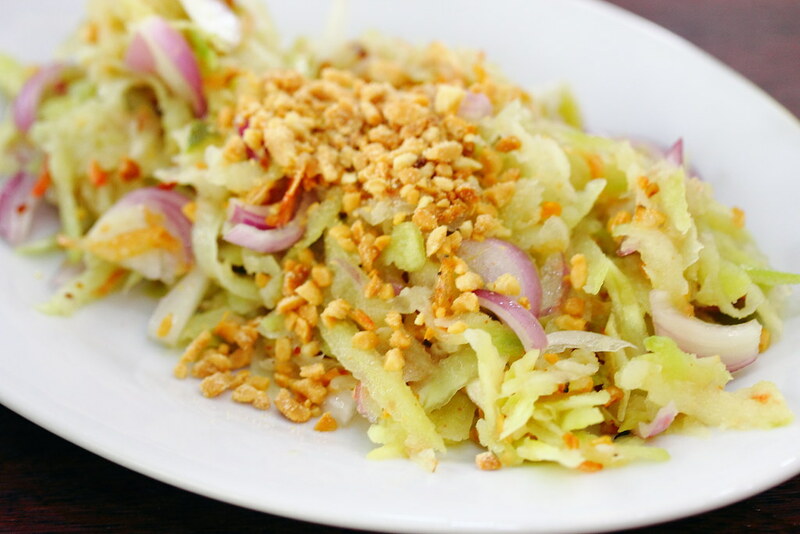 There are also side dishes whereby diners can add on at an extra cost. For the bigger bowl, we tried the Beef Thai Noodle Soup with Thin Kway Teow ($5) and Pork Thai Noodle with Egg Noodles ($5). 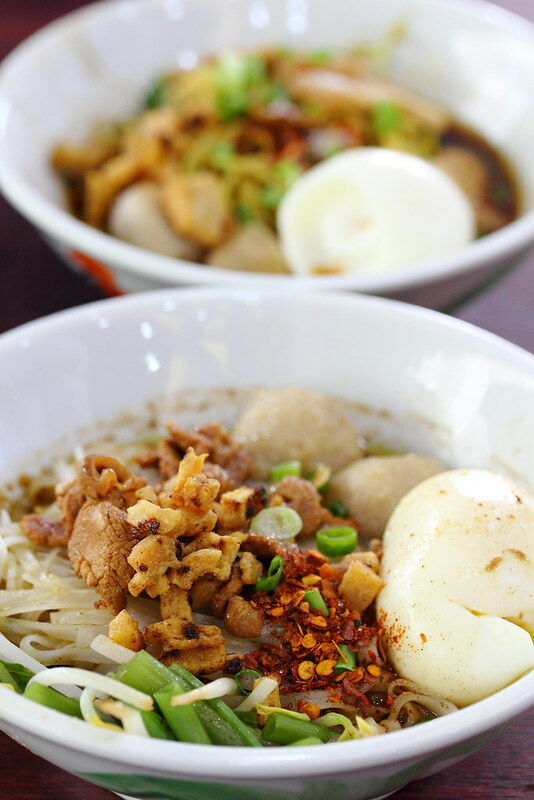 We also added an Thai Egg ($1) to each bowl. Both the soup base were quite rich and robust with hints of herbal taste. I added additional pork lard for a more flavours. Personally I preferred the pork version over the beef, as I did not enjoy the cut of beef being used. For the Chicken Thai Noodle ($2) and Mushroom Thai Noodle ($2), we ordered the smaller bowl. 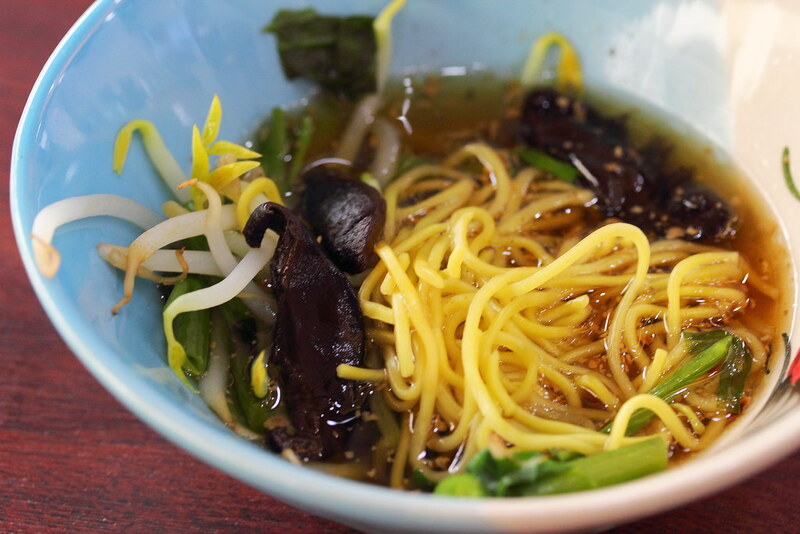 The soup for these two bowl of noodles were lighter and cleaner in taste. Besides the noodles, we also got ourselves a plate of Thai Mango Salad ($4). I do not like how the mango was shredded, losing the crunchy bites. Nevertheless, the characteristics of the Thai flavours were all present, with the natural sourness of the mango exciting my palates. Perfect for the humid weather in Singapore, we rounded off our lunch with the Durian Chendol ($6) and Thai Mango Sago ($4). 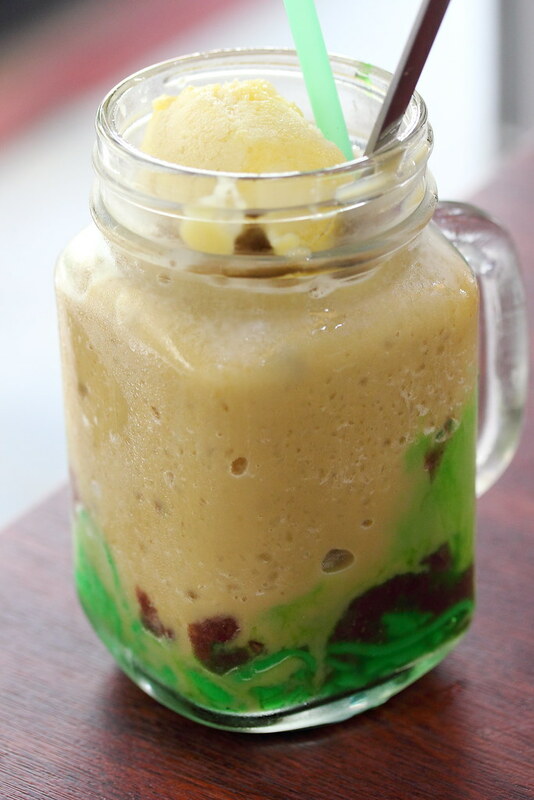 While I enjoyed the durian chendol, I felt that the puree for the mango sago was rather watered down. I have not tried enough Thai Boat Noodles to do a comparison but based on my visit, Loylum does provide a comforting and hearty bowl of noodles. 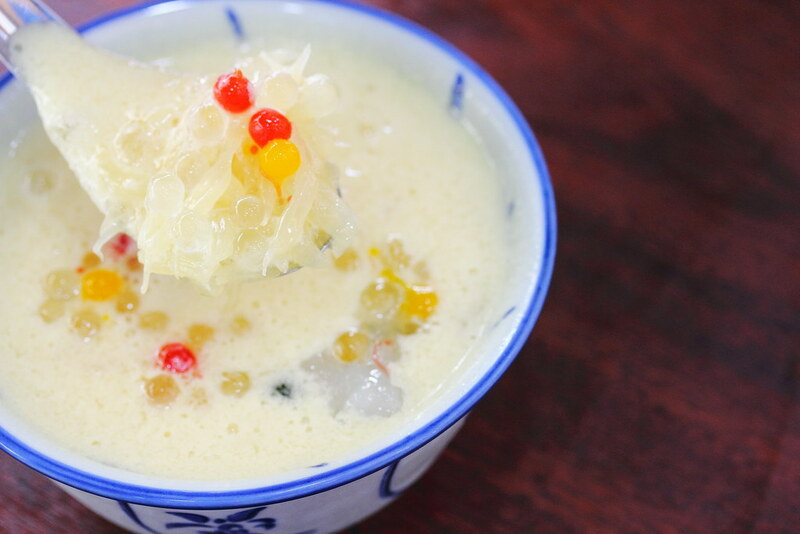 Together with the side dishes and desserts, it completes a satisfying meal. 1) Alight at Farrer Park MRT station. Take Exit I. Cut cross City Square Mall to the exit to Kitchener Road. Cross the traffic junction and continue straight on Verdun Road. Turn left onto Sam Leong Road. Walk to destination. Journey time about 7 minutes. Tried earlier on today, the noodle itself is good but the portion is a bit in the middle. Perhaps I should get 1 standard and 1 small portion the next time. 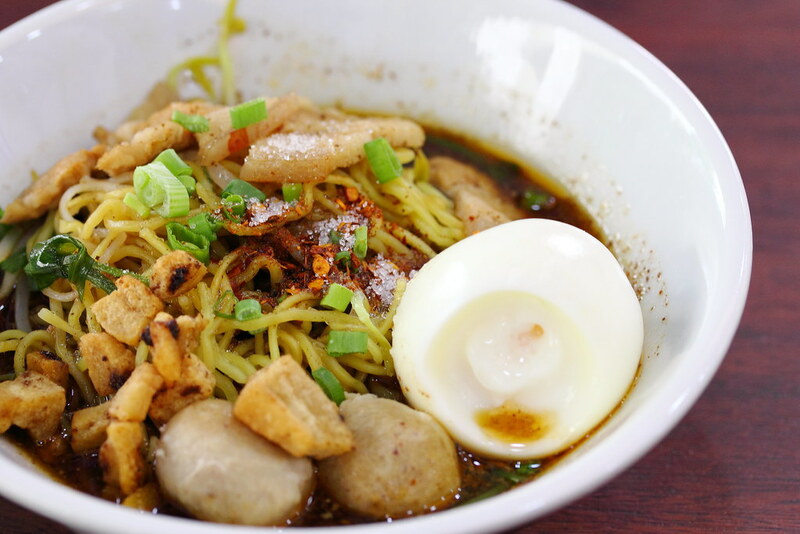 The characteristic of Thai Boat Noodle is that they are in small portions and you are welcome to eat as many bowls as you can.